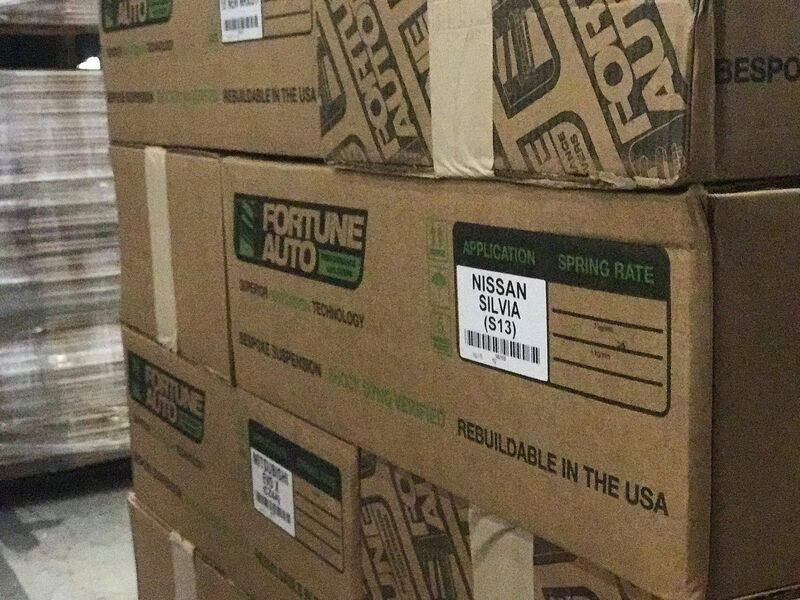 Fortune Auto 500 Series Gen 6 IN STOCK! Thats right, in stock at IIR!!!!! The only and literally ONLY downfall of the Fortune Auto coilovers have been the 4 week build times. 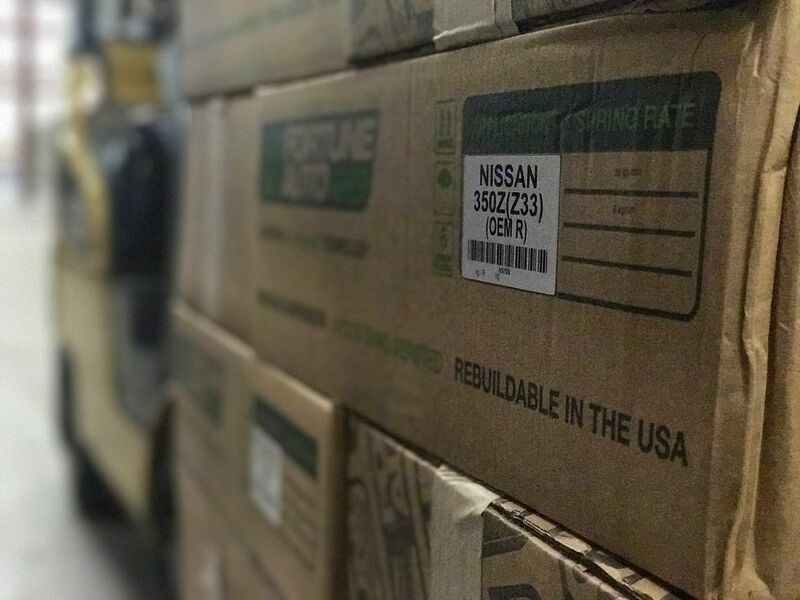 Which in all honesty isnt much of a downfall knowing they are hand assembled here in the USA and every single set is dyno'd to make sure it gets the perfect valving. Well, We here at Import Image Racing have eliminated that issue! We are the ONLY company with FA500 series gen 6 in stock! We have about 25 kits here currently and 60 on order! These are standard spring rate kits, however we can add on the radial bearing and still ship the same day as well! Anywhere in the 48 states and you will have them within a week! PM, Email, Or Call me (Kris) to get your in stock set shipped out today! [email protected] or 941-257-9618 ext 107 or press 1 for sales and ask for me! 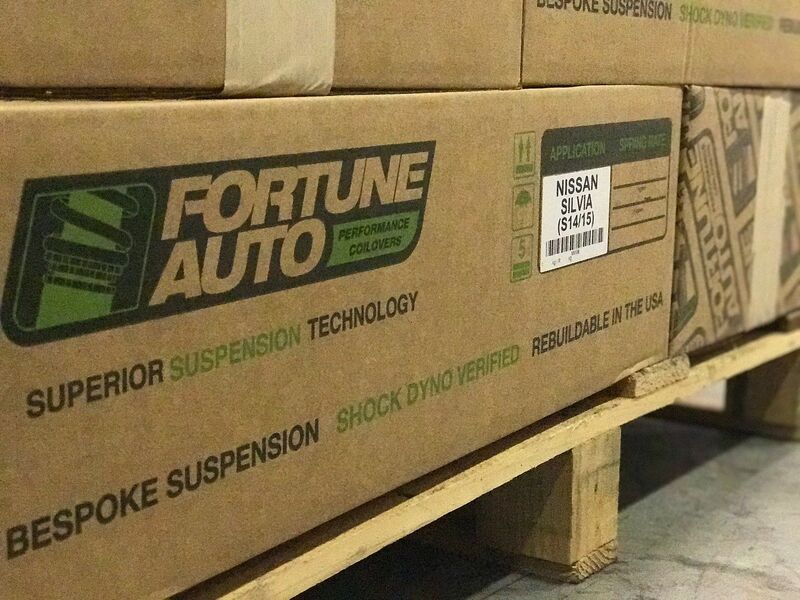 Fortune Auto recently Released their Gen 6 kits with a huge list of improvements over the previous generation. Generation 6 models benefit from an upgraded jetting assembly. In previous generations, the orifice bleed holes were hand drilled. Generation 6 bleed holes are now CNC machined allowing for more consistent damping adjustments between shocks. 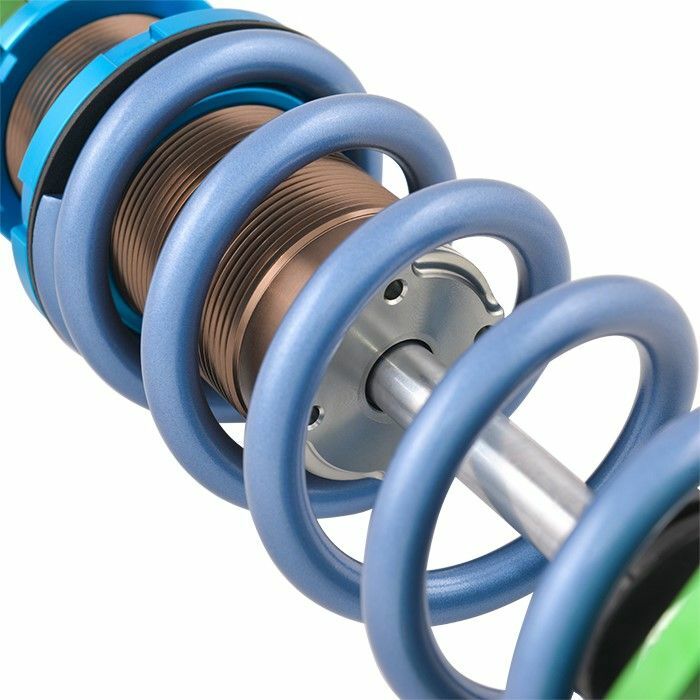 Furthermore, flow of the orifice bleed holes has increased and a re-designed jetting assembly is used, this yields a 35% increase in damping force adjustment providing the user with a shock that has more performance and adjustability. 1. 7075-T6 Hard anodized aluminum damper bodies now available on motorsports series double wishbone applications. 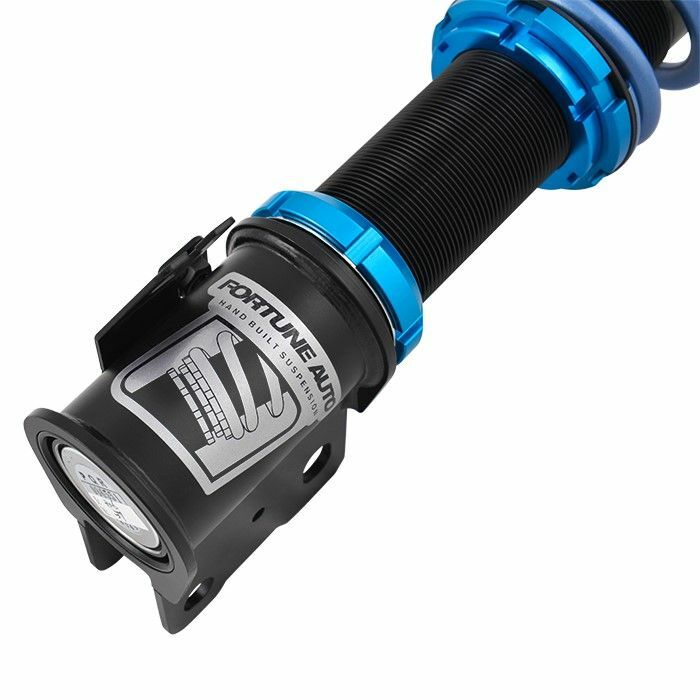 Provides for superior heat dissipation and extreme weight savings of up to 2 lbs per shock. 2. All new LSP (locking spring perch) no longer requires a locking ring to lock the spring perch in place. This allows more height adjustment on some McPherson applications and is less likely to come loose benefitting motorsports applications that run larger and more aggressive tire compounds. All PM's replied and those of you that ordered your sets have all shipped out! We have 3 S14/S15 Kits left on the shelf! Contact me today to grab one of them for the zilvia member pricing and no wait time! Still have some S14 kits left and have another order showing up in a little over a week! 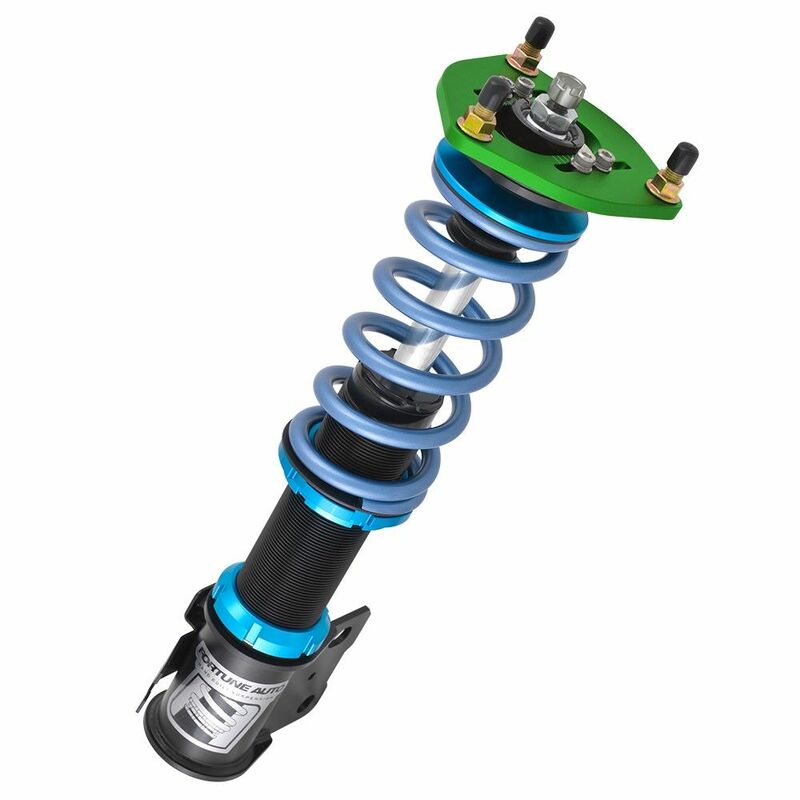 We have 350z true coilover kits as well as more S13 kits! Shoot me a message for the Zilvia member pricing we offer! 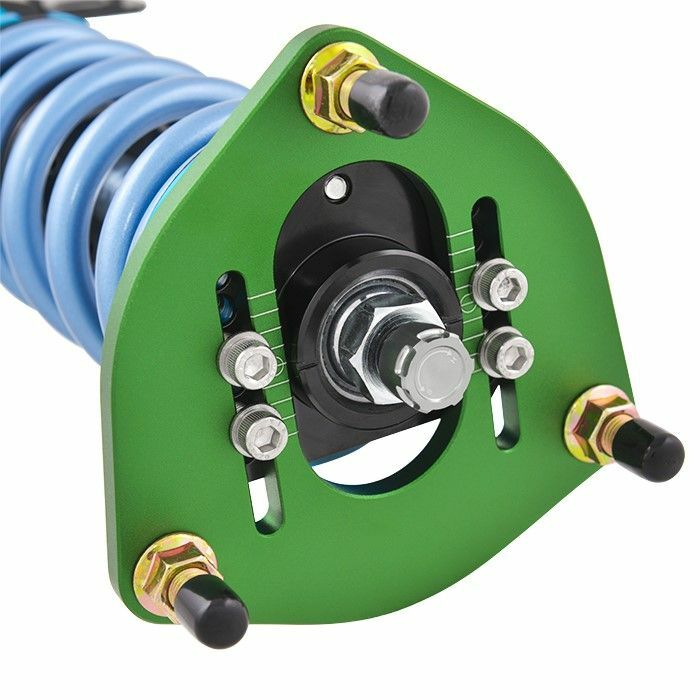 Also if you need any arms or anything else to go with your coilovers I can do great combo deals! All pm's from the weekend have been replied! We also just placed another order for 80 sets! Trying to keep these schassis sets on the shelf for you guys! We can also pull from the shipments being built and do custom orders with 2 week maximum wait! Most ship within the week! Also, I am doing a special as well for any in stock kit that you will get it with free overnight for the $1225, or if you prefer the zilvia discount I can do it with ground shipping! 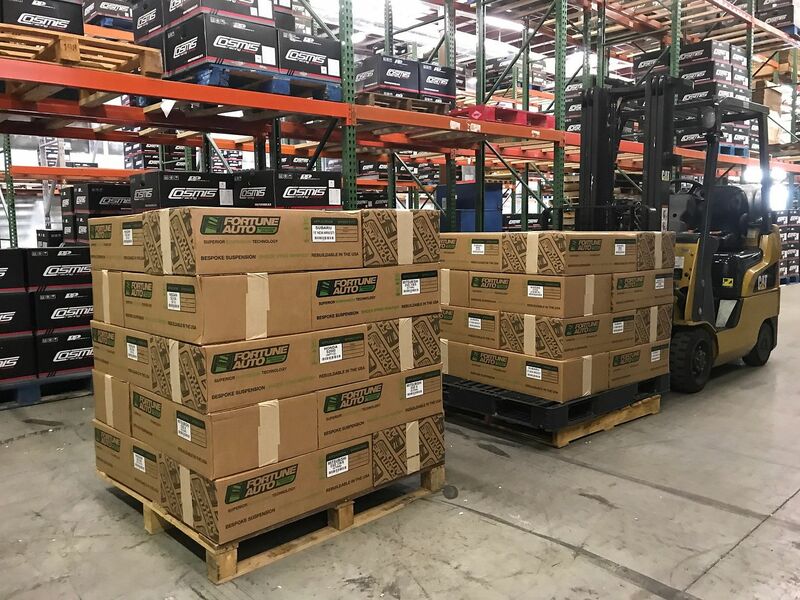 Another couple pallets just arrived! Hit me up for the special zilvia pricing! All sets have shipped! PM for some unbeatable Zilvia pricing! How much for a Silvia s14 shipped to Queens NY ?